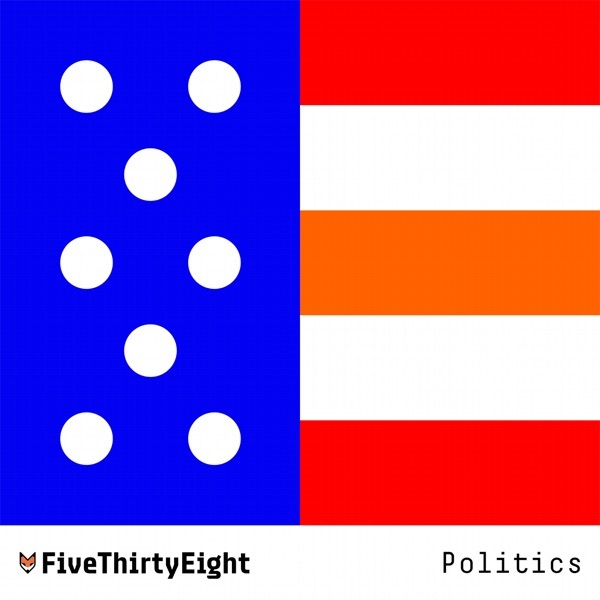 Discover FiveThirtyEight Politics Should We Cancel The Electoral College? The crew discusses how the various players are positioning themselves now that the Mueller report is public. Plus, the Democratic primary field expanded again.